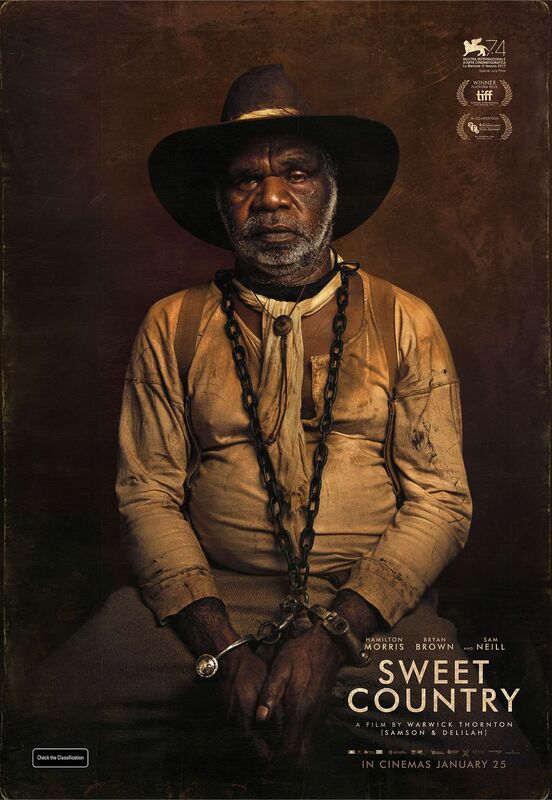 The film is based on a real life true crime murder case where an Aboriginal man was arrested and put on trial for murdering a white man in central Australia during the 1920s. 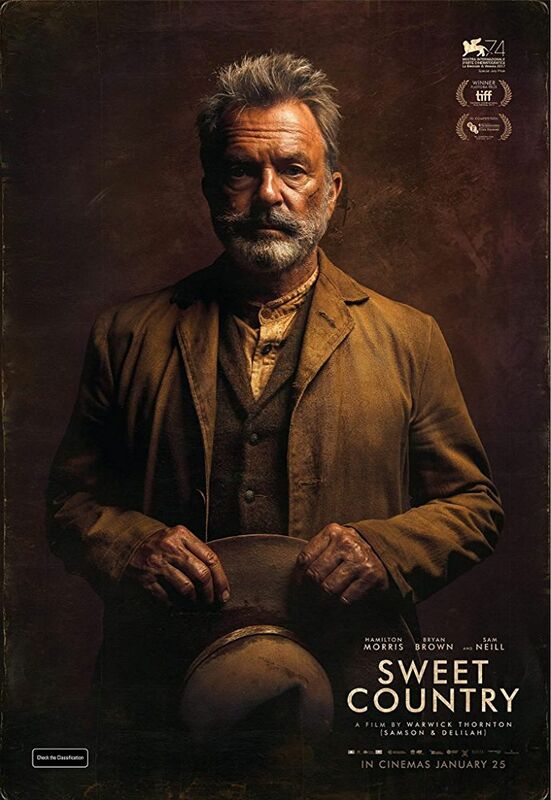 Though the film is described as a “western”, the era of “The West” officially ends by the early 1900s or by circa 1912, and this film is set during the 1920s in 1929. 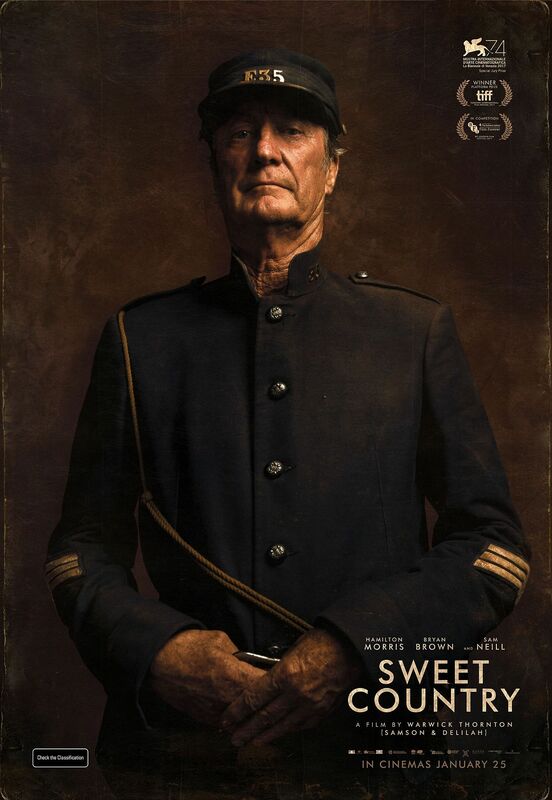 As such, the film, arguably, cannot technically be classified as a “western” within the traditional historical time-frame of the era of the American West. Some historians state that this period of the American West ran for only three decades or thirty years, i.e. from 1865 to 1895, which is a period which has an even earlier end date. The ‘American Historama’ website states: “The period of the Wild West was from 1865-1895, a period of thirty years.” The Wikipedia website define the era of the “American Frontier” in two classes: Territorial Expansion (1607-1912) and Myth of the Old West (1783-1920). During the 1970s, Hollywood made a western-style western picture which was set in the middle of the 20th century, in 1945 [See: Comes a Horseman (1978)]. Most Western movies are set during the second half of the 19th century (1850-1899) with some being set in the first half of the 1800s (1800-1850). 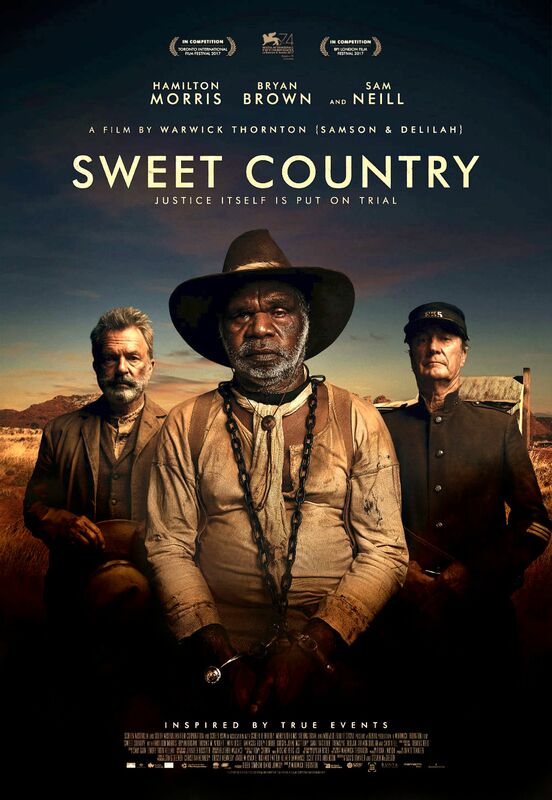 The official Director’s Statement about the film by its director Warwick Thornton reads: “‘Sweet Country’ is a western. 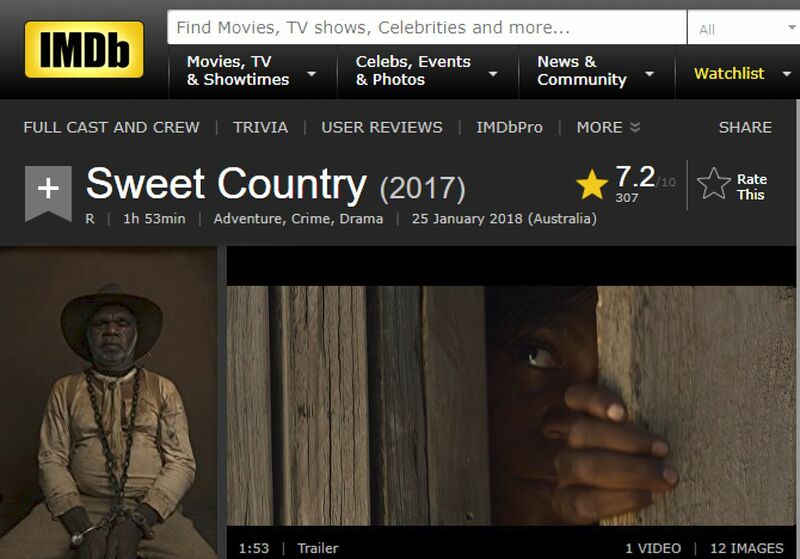 A period western set in Central Australia. It has all the elements of the genre – the frontier, confiscation of land, subordination and conquest of a people and epic sweeping landscapes. MFW: Westerns do not have to be constrained to culture, time period, or country. If it feels like a Western … It’s a Western. All that’s missing is your review! What do YOU think of the film? Why is it good? What’s bad about it? Actually I tried to find it, but couldn’t. Possibly a limited distribution – as some foreign movies are. Yeah, I can’t pull it up on Amazon to rent. I read one other review about it but don’t recall if it was an HBO film or who distributed it. Are you looking forward to ‘Hostiles’ like me? Can’t wait to see it in the theater! My posse and I are eagerly anticipating Hostiles. No need to call the Cavalry ! 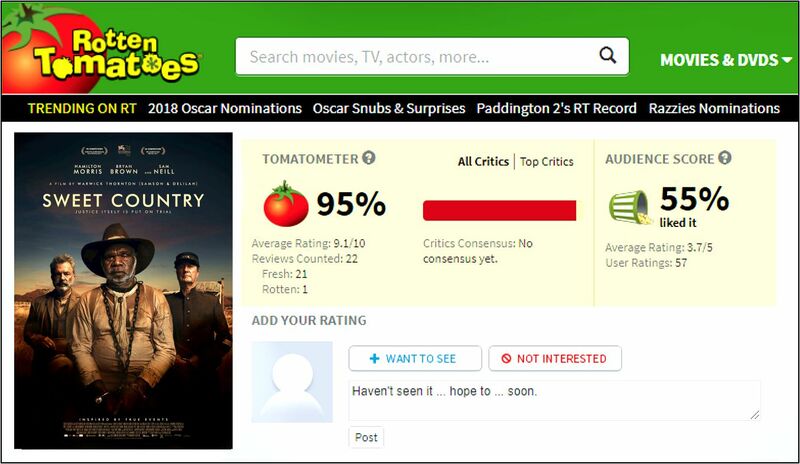 That looks to be a pretty good movie.